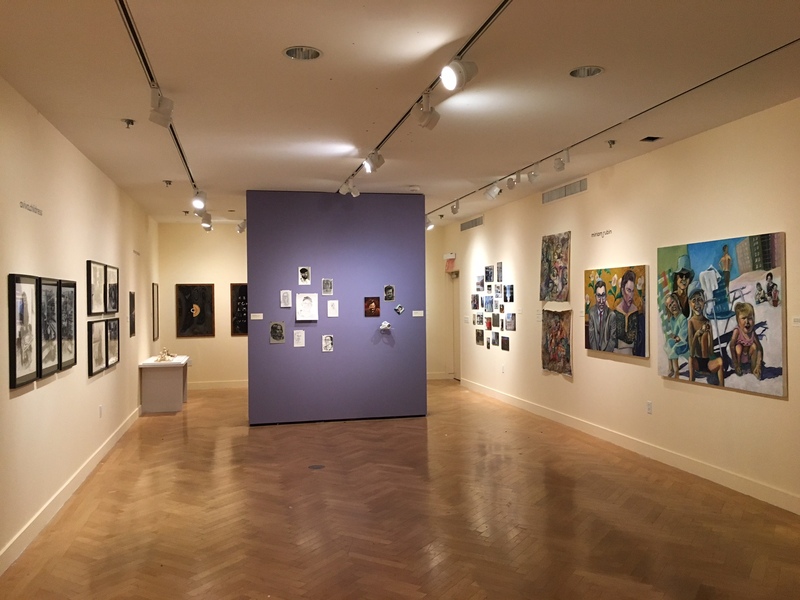 Talented art students at Stern College for Women have received a rare opportunity to exhibit in a major New York museum with today’s opening of “unabridged,” a multimedia exhibition featuring selections from the graduating class of studio art majors being hosted at the Yeshiva University Museum. The studio art program at Stern encourages students to find and develop their individual artistic voices. Within Stern’s Jewish and liberal arts curriculum, the foundation-based program deepens students’ skills of visual and artistic expression, and prepares them for careers in diverse art-related fields. 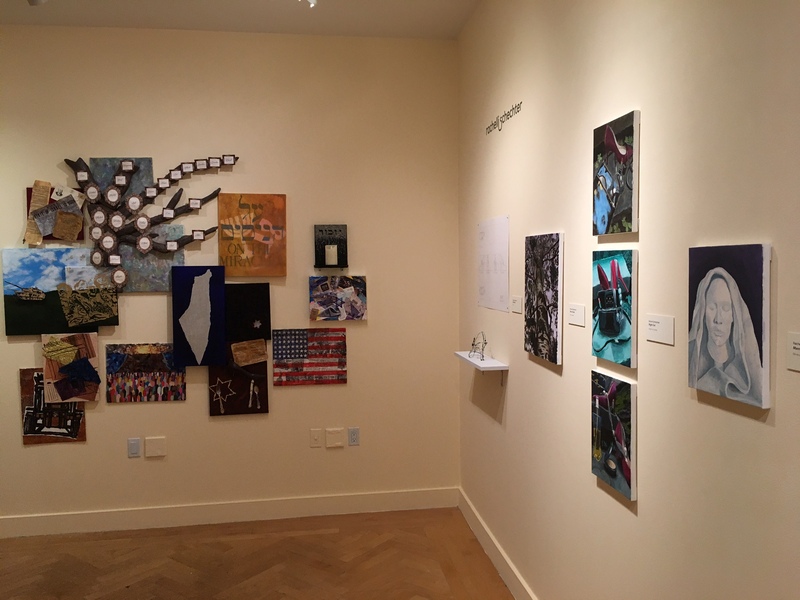 The exhibition, designed by the students and featuring works in a range of media, is curated by artist and Professor Traci Tullius, who chairs Stern’s studio art department. 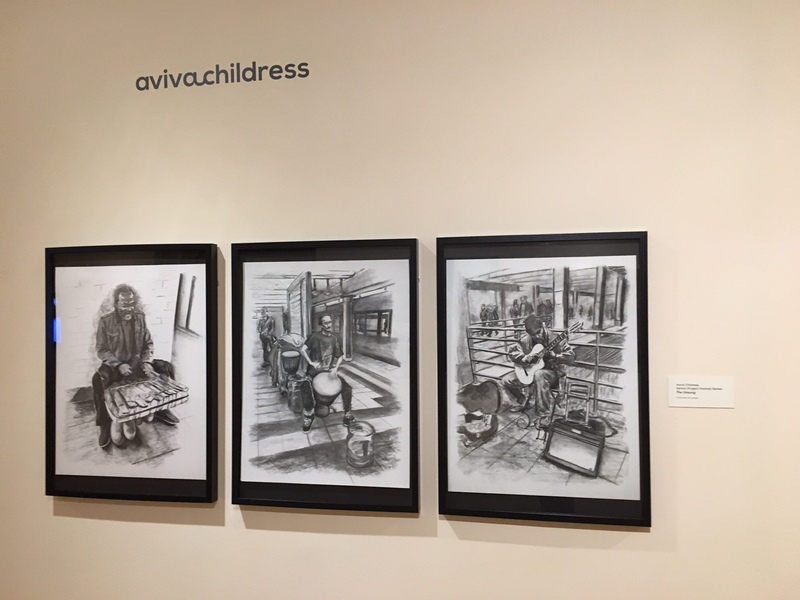 This eighth annual exhibition is dedicated to Abby Belkin, beloved wife of the late Dr. Samuel Belkin, second president of YU, in honor of her profound and lasting impact on Stern and the University. The exhibition includes provocative, playful and thoughtful paintings, sculpture, video art, installations, photography, and graphic arts. 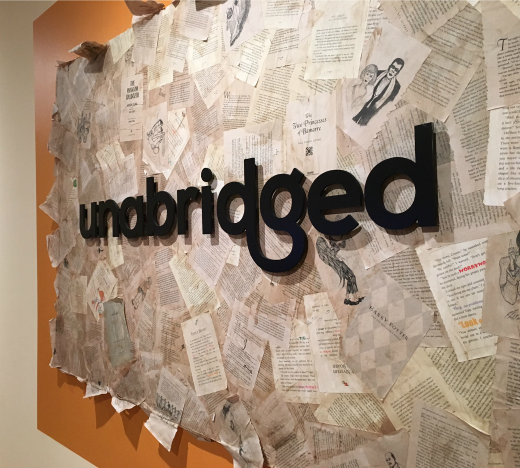 In addition to featuring student work, “unabridged” was designed through direct involvement of students, who worked under the supervision of exhibition designer Barbara Suhr. The exhibition is the capstone of a semester-long exhibition design course taught by Suhr at Stern in Spring 2017. 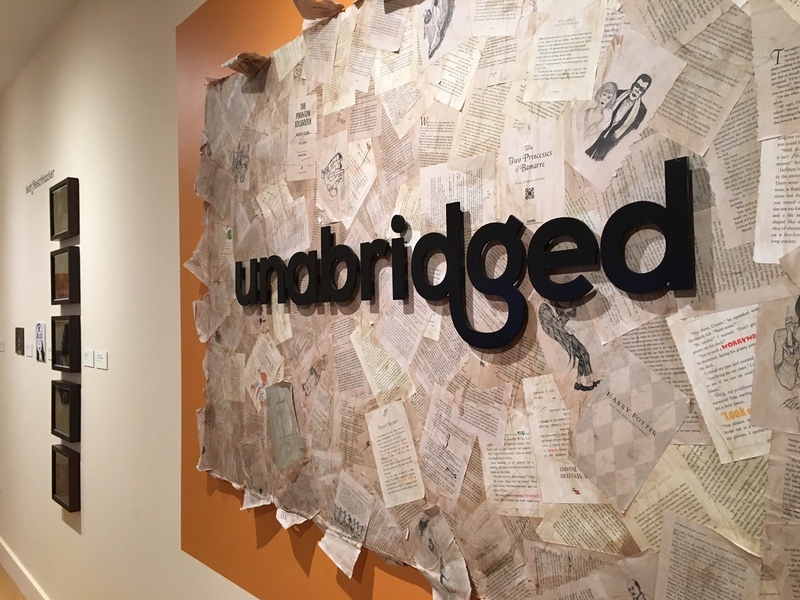 Artists in “unabridged” include Liora Aeder, Aviva Childress, Leah Fleischhacker, Miriam Jacobson, Miriam Rosenblum, Miriam Rubin and Rachelli Schechter.